Meet Balaji Mohan a Bangalore based car racer who gave up a well paid corporate job to follow his passion for cars!! The sweet smell of race fuel, burnt tires & the music of the revving high compression engines welcomes you to MMRT Chennai on a hot summer afternoon. The race is on!!! Competition no.72 trying really hard to level up his position in a grid of 28 competitors, somehow in the 4th lap managed to get to 3rd position. Fighting tooth n Nail with the 2nd leading car, he exits out of C3 with a loud screeching & rattling noise. 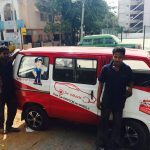 This is not something really unusual for the Driver of this car Balaji Mohan. Alas, he has broken umpteen number of gearboxes in his career, and he is known for this on the track!! He had to abort the race for that noon due to the broken gearbox, however, he has 2 hours for another race. 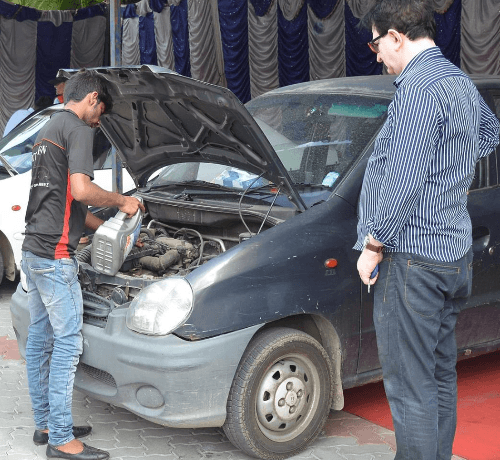 That’s when his super fast pit crew comes in and proves their skills in mending the gearbox. In 45 minutes he is back on his wheels testing his new gearbox. 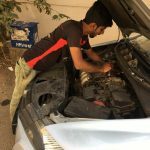 That is where he got this idea of fixing cars with bare minimum tools and space at customers place and hence arrived at Drwheelz as a concept. Being a typical corporate employee Balaji starts his Monday at the office behind his monitor restlessly. 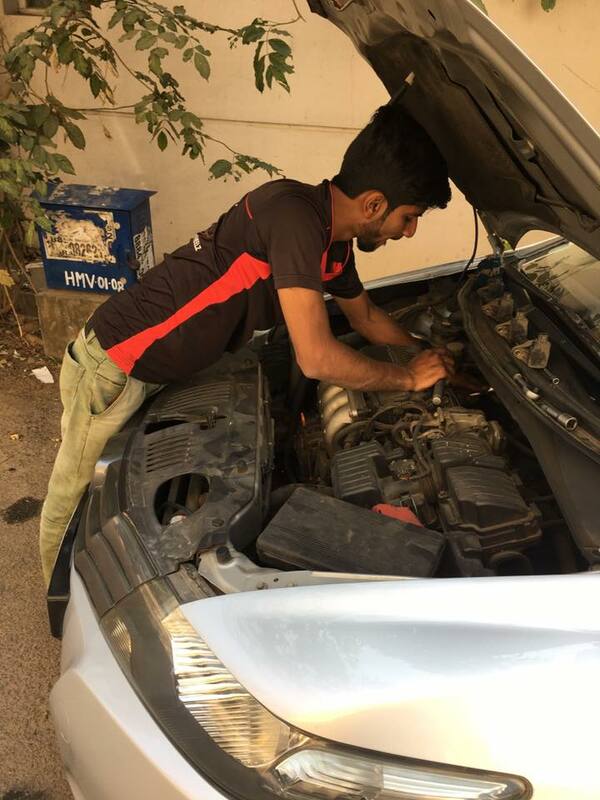 Though he was working physically at his office his heart and mind were always with cars, he took a bold decision of giving up on his filthy rich lifestyle of being an employee at support.com which is the 4th best employee friendly company. And planned on working with the mechanics with oil and grease in his hands. His friends and family were against his decision and laughed at him and mocked him for this decision. 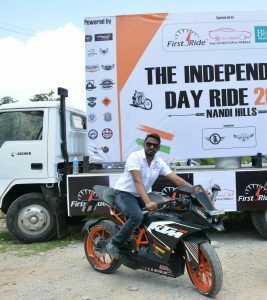 But being a sports person Balaji never got bogged down in anything and he started building a business around his passion. 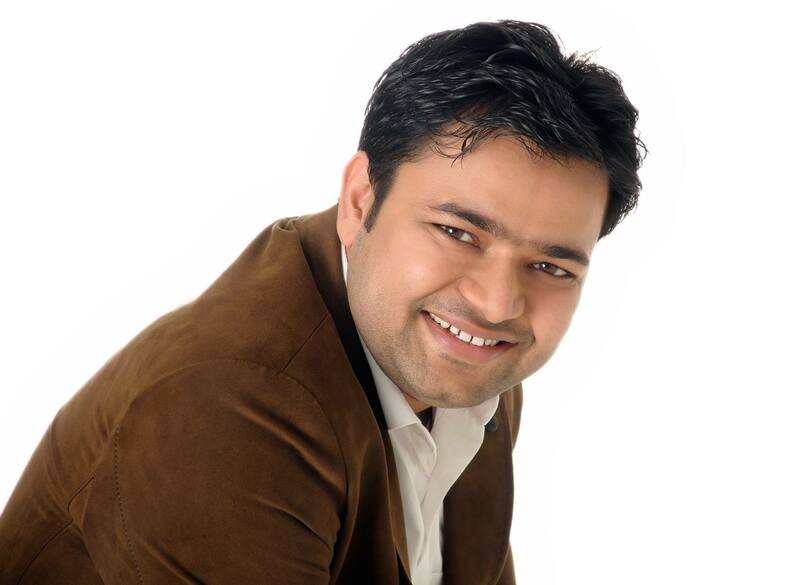 Balaji Joined hands with Prasoon Agarwal who was a startup enthusiast and a software engineer. 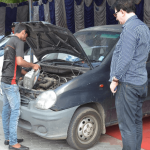 Prasoon lived most of his life in different cities experiencing different cultures since his schooling & finally choose to settle down in Bangalore. 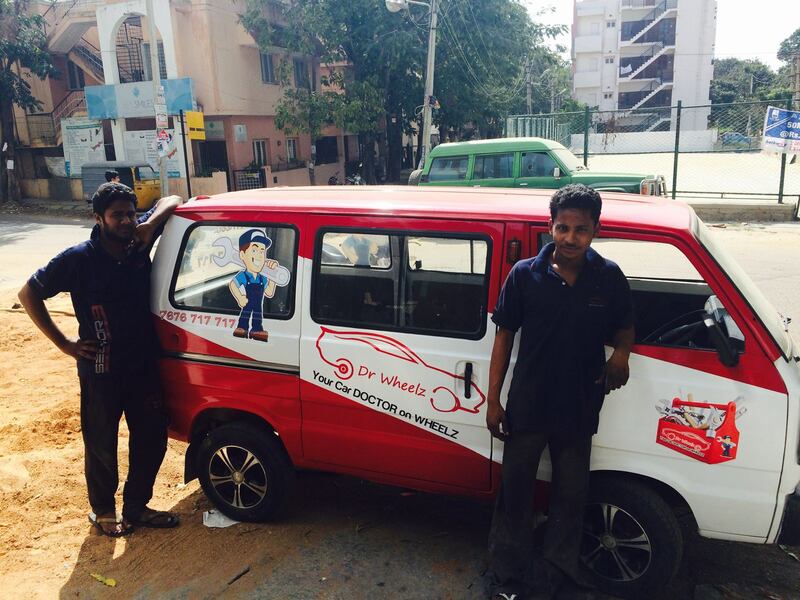 Both started Drwheelz with a very small team, they put all the tools into a service van and started sending the van to Customers place for servicing the vehicles for which they got a tremendous response from the customers. 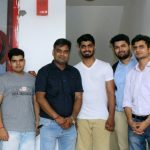 Now Drwheelz as a team has served close to 15000+ customers and has maintained a Customer satisfaction of 90% which is double the industry standards. 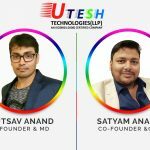 ” We are currently funded with a small seed fund by a Bangalore based Industrialist and we are in the stage of raising our angle funds soon for expansion in other parts of the country”, Says Balaji Mohan. Life is like a race car without steering wheel!! You are in the top gear at 300km per hour speed. You get inside the car, buckle your seatbelt, you run over stuff, you hit the walls, crash in the rain but none of these should stop you from accelerating and enjoying the ride goddam ride!! Contentment is the acceptance of what you have not the fulfilment of what you want.